Victories on the African economic front! Your commitment makes it possible! The African People’s Socialist Party’s Africans One Billion Strong Donor Campaign (AOBS) is collective investment in our own African future based on a foundation of political and economic power over our lives. Every African around the world should participate because the future of our people depends on our ability to have an economy that is primarily designed to take care of black people first and foremost. AOBS wins donations from individual donors while making the political campaign for an independent African economy and for reparations to African people from corporations and the general white population who have benefited from our stolen labor and stolen resources for so long. Thanks to our AOBS donors, 2016 was an explosive year of growth and expansion in the Uhuru Movement’s economic work. The institutions and programs that developed over this past year symbolize our struggle to be a self-governing people once again in the process of developing the economic capacity of our communities to feed, clothe, house and employ our people. 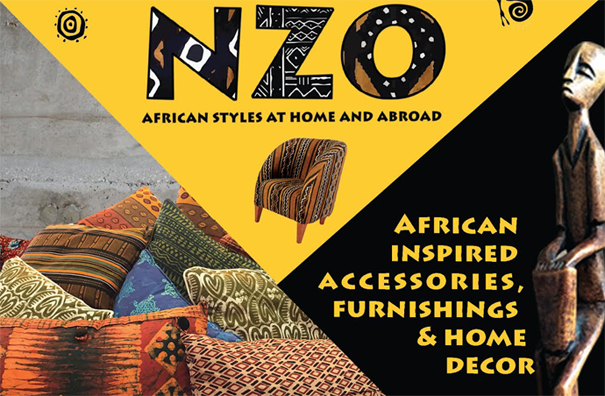 Under the leadership of my office, the Office of the Deputy Chair (ODC), many Uhuru Movement organizations, departments and institutions created new entities such as Black Power 96.3 LPFM radio; NZO African Inspired Accessories, Furnishing & Home Décor; Zenzele Consignment: Confident, Revolutionary, Style; and UZI Custom Clothing. Uhuru Pies expanded distribution to markets and retail stores, and BSI purchased and renovated a second house. Coming soon is the Freedom Kut Barbershop in St. Petersburg FL and the third Uhuru House in St. Louis MO. To continue building and expanding, every organization is participating in the new ODC N2U Uhuru Volunteer Brigade Program. Reparations must go towards Black Star Industries, that is building a liberated African economy. The Africans One Billion Strong Reparations Campaign is a revolutionary demand that challenges the political and economic system founded and dependent on our colonial oppression for its existence. Reparations for stolen African lives and resources is the burning issue of our time. AOBS will promote reparations to African people through events, social and print media, actions, and publications. We will make the call for white people to pay reparations for the social wealth inherited and passed down generation after generation––which results in white people now living on 22 times more assets than African people. We are targeting corporations, churches, universities, prisons and the moneyed sector of white society who benefit from the slave trade and live off the oppression and incarceration of African people today. AOBS will open up tremendous political support and material resources for the African revolution. One billion strong! Yes! We are one! We are Winning” -- from the African Fight Song. Invest in Africans One Billion Strong Now. Investing in an independent African economy is investing in your future! Email us: [email protected]; call: 866-596-1921 or stop by our office located at 1245 18th Ave S. St Petersburg, FL 33705!